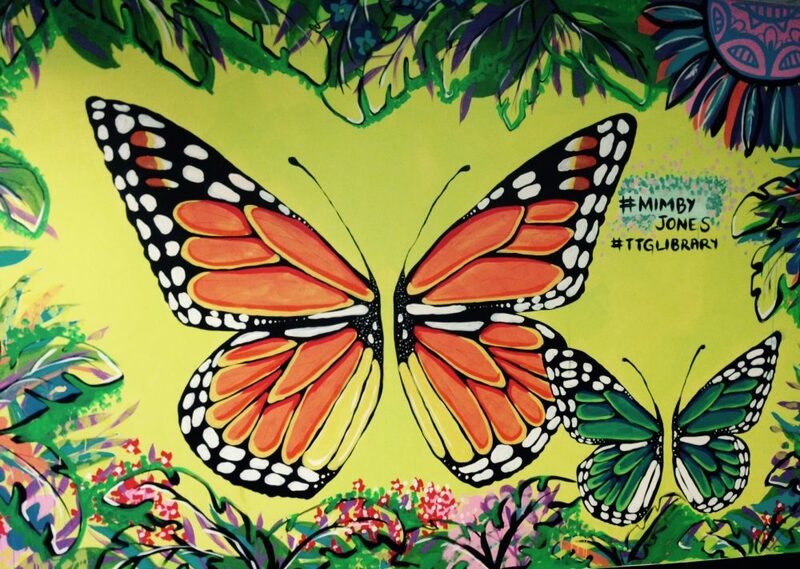 All things Library at City of Tea Tree Gully! 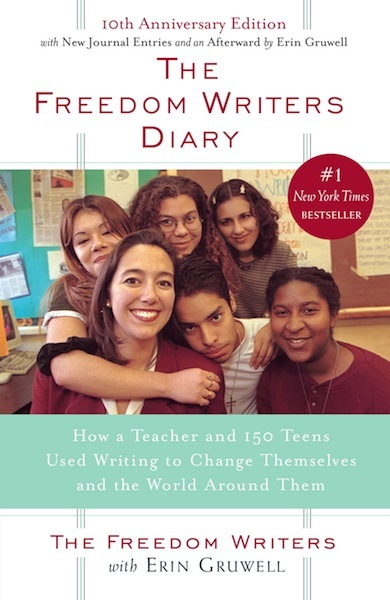 The Freedom Writers Diary: How a Teacher and 150 Teens Used Writing to Change Themselves and the World Around Them. (The Freedom Writers with Erin Gruwell). The Freedom Writers Dairy is a Number 1 New York Times Bestseller and it is easy to see why. Written by teenagers during their four years of high school, it is easy to assume that it is like any other teen diary. It’s not. The entries are not named, but each is given a number. The diary entries show the lives of teenager who at the age of 14 or 15 have seen more dead bodies than a mortician. It tells of the life of a girl who was in a refugee camp, a boy who, when playing a game of Russian roulette, saw his friend shoot himself, a boy whose mother stood on the side of the road looking for food or money. Many of the teenagers who have shared their lives through the diaries have either been in jail or juvenile detention or know someone who has. Their English teacher, Erin Gruwell, or Mrs. G as she was called, has written her own diary entries which show her struggle to engage the “unteachable” students and then how she fought to keep them together for their junior and senior years. This novel is not for the faint hearted. It discusses topics which many shy away from in a frank manner and it opens our eyes to the struggles of students and their young English teacher who are not dissimilar from ourselves who are trying to fit in. The best part of the novel perhaps are the ten new diary entries which show their lives after leaving the safe comfort of their room 203 and high school. The Freedom Writers Diary, in my opinion, is a stellar novel which confronts us in ways that you wouldn’t expect and gives us the challenge of changing our own lives for the better. It is a must read for any teenager. This entry was posted in Authors, books, Teen Zone happenings and tagged cover2cover, Freedom Writers Diary by meggymoggymoo. Bookmark the permalink.